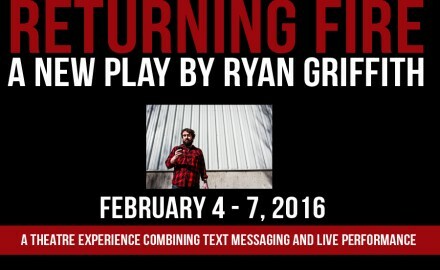 Returning Fire: A unique theatre experience told almost entirely through text messaging. Theatre New Brunswick’s 2015-2016 season continues with Returning Fire, a world premiere production by New Brunswick playwright Ryan. Theatre New Brunswick Announces New Training Opportunity with World-Renowned Instructor. 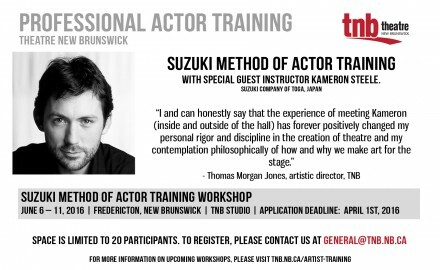 SUZUKI METHOD OF ACTOR TRAINING June 6 – 11, 2016 | Fredericton, New Brunswick | TNB Studio |.